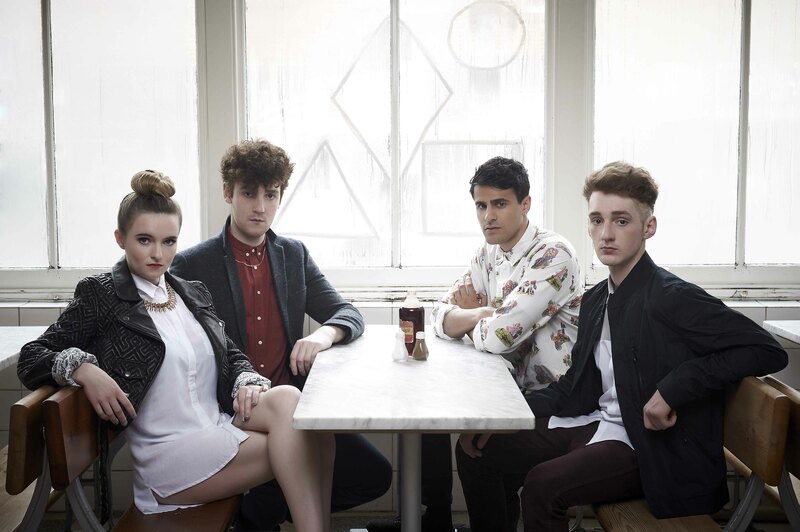 After the success of their summer hit Mozart’s House, Clean Bandit are back with a catchy and more chart friendly sound, thought they haven’t lost the unique mixture electronic beats and classical music compositions that drew people to them last summer and made them somewhat one of a kind. It must be said that Rather Be feels a lot more connected than some of their previous work, with the violin/cello harmony’s blending into the electronica, meaning that although you don’t notice just how unique their sound is, the classical music mixed with electronica doesn’t come off as a gimmick. 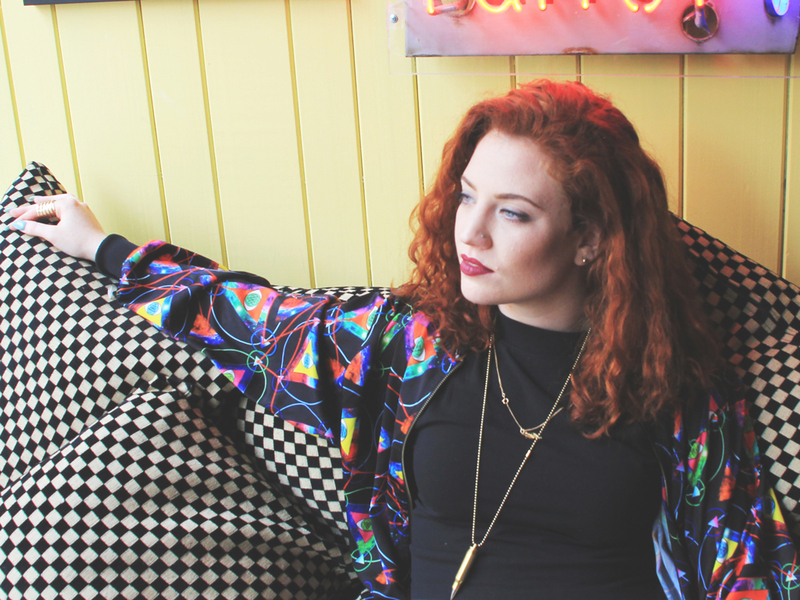 Taking over vocals for Rather Be is talented London-based singer Jess Glynne, the perfect accompaniment to the classical-electronic hybrid sound that Clean Bandit have developed over their last few tracks, her vocals help to create the happy-go-lucky summer tune that you will be hearing at every nightclub and festival in 2014. The darker narrative of the video is a stark contrast to the song, depicting the mental breakdown a young fan of the band, who is haunted by hallucinations of the bad all over Tokyo, slowly driving her to the point of insanity and eventually leaving her hospitalized, though even with its dark nature, it remains quirky and charming, pretty much like the song a whole, containing a lovely mixture of soulful lyrics, disco electro and stringed accompaniment. the song looks set to re-experience the success that Mozart’s House had last summer.